Are you looking for examples of a beautiful website? We constantly do. At Visual Composer, we are fascinated by how people use the website builder to design their own sites. 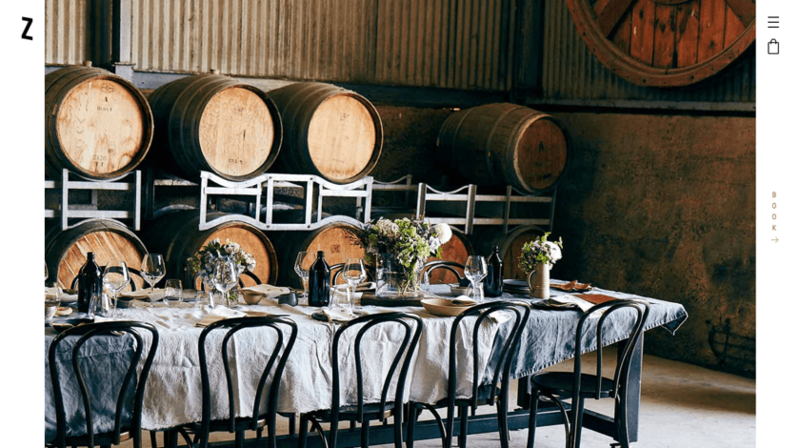 A winery, restaurant and wedding venue located in the Yarra Valley. Zonzo Estate is surely one of the most beautiful sites in the industry we have seen in a while. 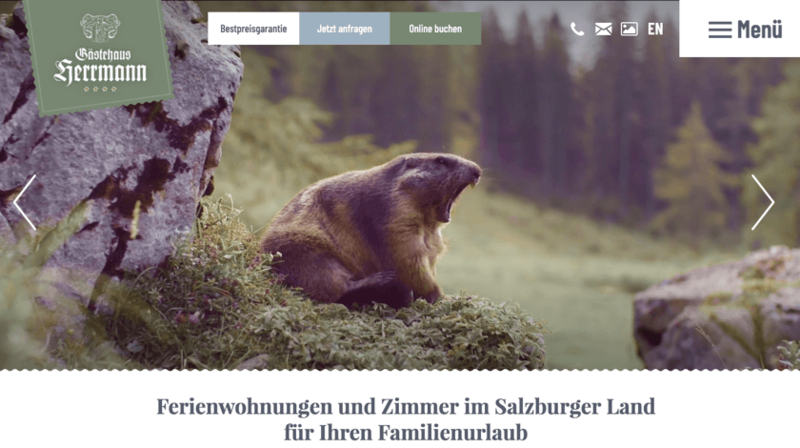 With a smartly designed layout and high-quality images, Zonzo Estate website is like a book you are reading. 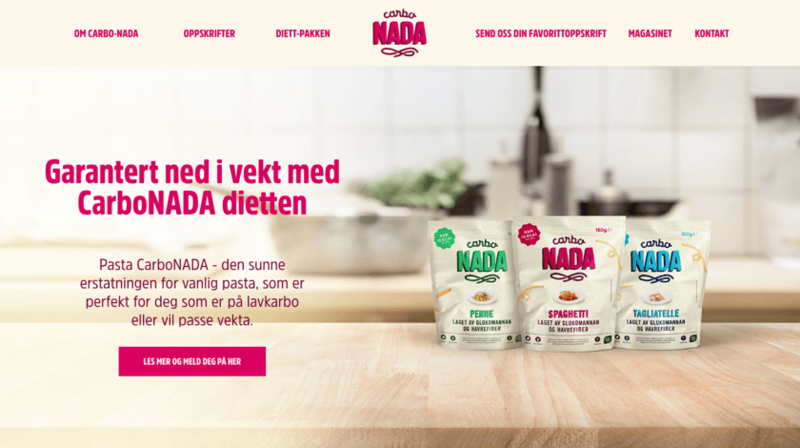 Shall we talk about web design trends? Zonzo Estate follows several of our defined trends for 2019 like content splitting and shapes. Carbonada is a healthy substitute for regular pasta which is perfect for those who are low-carb or want to take care of their weight. When it comes to a website related to health and nutrition, it is very important to have warm colors and friendly user interface. Carbonada has both. Simple content blocks are complemented with a yellowish color and pink accent for buttons and other important content elements. Kosher Charlotte is the source for the finest and freshest kosher foods and catering service. You are what you eat. As for a restaurant, you are as good as your food (looks and tastes). And when it comes to a restaurant website, it is crucial to have high-quality photos that look tasty. 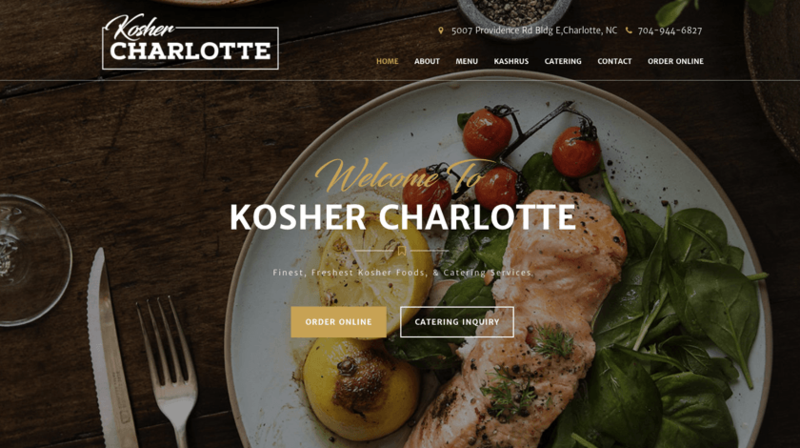 Kosher Charlotte takes this into account by building their website around beautiful photos to demonstrate their cuisine. In addition, a simple structure allows visitors to access their menu, review, and location in no time. What else do you need from a good restaurant website? 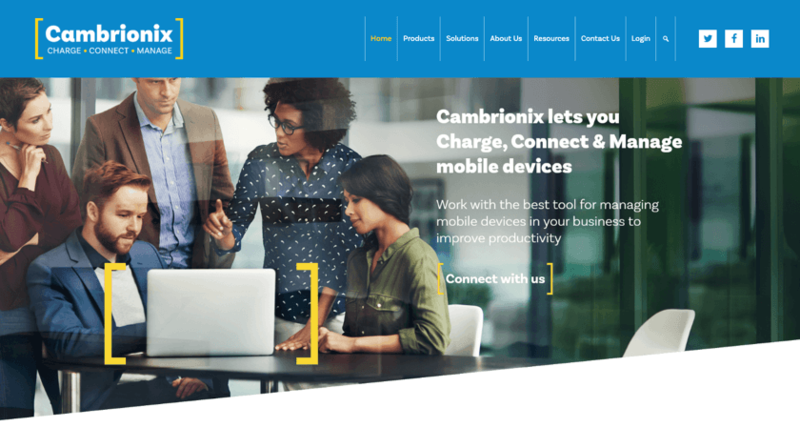 Cambrionix lets you charge, connect, and manage mobile devices. The company offers managed industrial USB hubs suitable for scaling your product range. A business website like Cambrionix should look professional and list all the benefits of the product. Cambrionix achieves it by sticking to the popular and trendy blue-to-yellow color scheme. In addition, it has a well-structured menu that helps you easily navigate across the site and provides more detailed information as you go through the funnel. Abba Mania the tribute takes you back in time by recreating one of the world’s finest pop groups in a live stage performance. 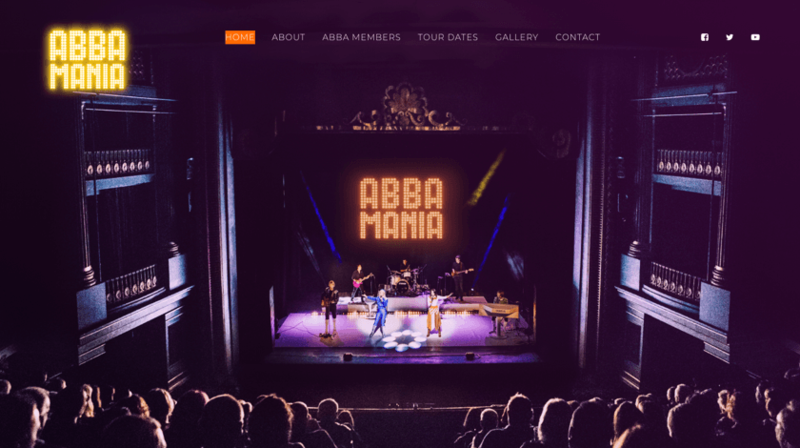 As an entertainment website, Abba Mania is a colorful website complemented with large images and shape dividers to add artistic mood. Herrmann is family-friendly guesthouse in Filzmoos with a lot to offer, whether for your summer or winter vacation. A picture worth a thousand words, but a video is even better. As you open Herrmann website, it will instantly grab your attention with a scenic promo video. One of the most important things for a guesthouse is an easy to book option. Herrmann guesthouse allows you to instantly book your spot right on the main page. And, if you are looking for more information, simply access the user-friendly menu to find out more. Ready for the Next Showcase? With hundreds of thousands of websites published with Visual Composer Website Builder, it is easy to sometimes miss real gems. This is why we are asking you to share your piece of art right in the comments below. Maybe, you will even see your website in the next showcase. Also, we do hope that this showcase gave you an inspiration boost and you are now closer to your new website. Let's create a website together. Nice website. I will try VC. but I am thinking,what’s the relationship bettwen VC and WP Bakery page builder? I am confused. and VC can not be found in the plugin makert, only WP Bakery page builder. Thanks for checking Visual Composer Website Builder! You can find more information about the two products here.